In addition to our main services, Able Transport Solutions offer valuable options to customize your freight solutions. Many customers both own and rent shipping containers for their freight needs. We have the equipment available to reposition your 20 foot or 40 foot CONEX box container. 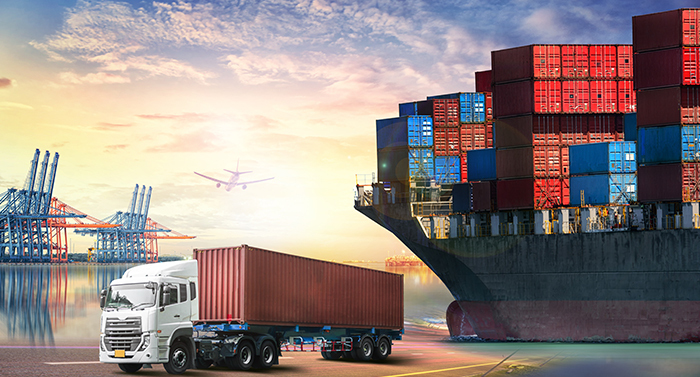 Additionally, we provide drayage service in and out of all ports and rail yards, as well as over the road (OTR) trucking services to satisfy our customers’ shipping container needs. Certain customers require freight like truck-related assets or construction equipment to be pulled behind a truck for repositioning. In these situations, we provide the “power unit” (truck) and the driver needed to haul this equipment to a new position. This option is needed when the wheels of a customer’s asset have contact with the road, rather than being loaded onto a trailer. 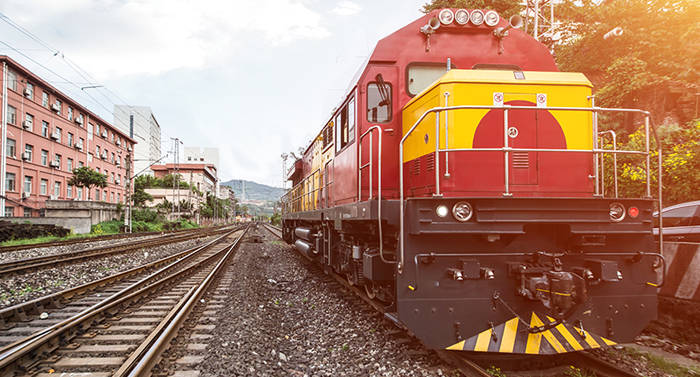 Our door-to-door railroad service provides huge cost savings for our customers. Our team will pick up at your dock like a truck, travel the bulk of the distance via railroad, and will finally deliver to your destination dock. This is similar to the OTR trucking service many shippers have become accustomed to. We have the ability to track your shipment via GPS and send automatic email updates straight from our drivers. Many shippers desire — and some even demand — this service. We provide it for any customer upon request. We are also able to add additional one-time or running coverage in order to ensure that customers are completely protected. The TMS system we utilize is electronic interchange data compatible and can integrate and work within our customers systems for fast and convenient load tenders, updates and billing. If you’re wondering what kind of service levels a prospective customer can expect from Able Transport Solutions, a look at our track record will tell you all you need to know. We can proudly claim 100% customer retention — every one of our past customers still ships with us each month. In a short period of time, Able Transport Solutions became a top carrier for large Fortune 500 companies, retaining that spot month after month. When we say that we provide safe, dependable shipping, we deliver on that promise by holding ourselves accountable through training and certification. Our certification with the Transportation Intermediaries Association upholds our standard of integrity and excellence. Spot Market: We monitor the pulse of the market from day-to-day, and ensure our customers the most competitive truck prices available at any given moment. 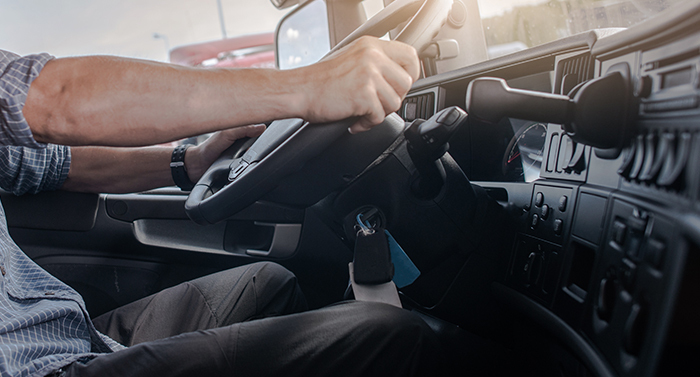 Contracted Freight Rates: This is a proprietary system that allows our customers to capture rates designed to keep their individual freight on the roads. This option is perfect for customers who want to avoid the spot market.